The Mercury Music Prize shortlist for 2018 was announced yesterday and it’s fair to say it’s one of the safest, blandest most conservative lists they’ve produced. But worse than that its reliance on the same old names (Noel Gallagher?? Florence and the Machine?? ), and lack of genre spread(despite a few exceptions) and the dominance of major label artists is puzzling when Mercury once claimed to stand for ‘cutting edge music’ unlike, say, The Brits. Maybe the fact that it costs over £200 to enter makes it prohibitive for many independent artists, maybe Mercury has lost sight of what is as an award. 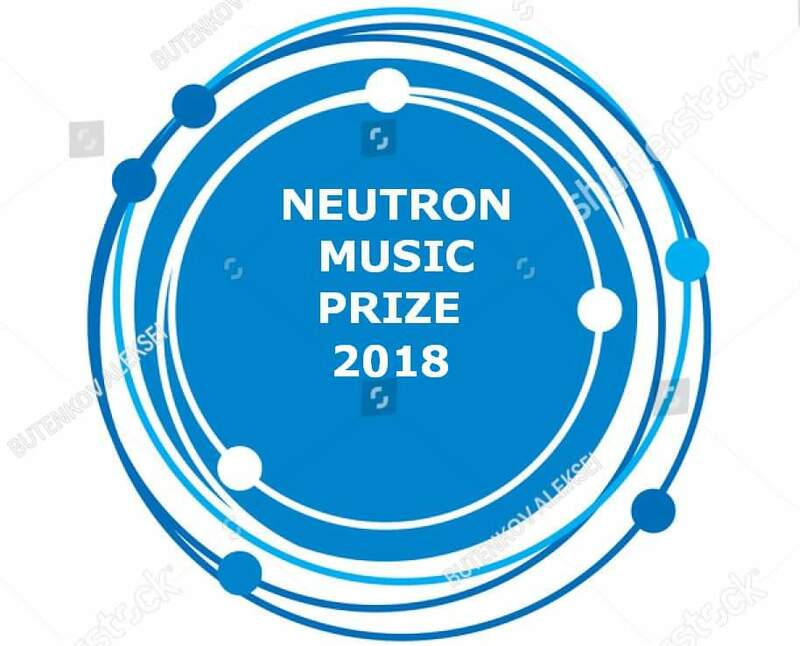 Whatever the case, we have put together the third year of the Neutron Prize, an alternative shortlist of albums from UK artists from August this year to August last. The Common Cold – Shut Up! Yo Liberals! Great to see The Common Cold on this list. Yep! I’ve been evangelising about that album ever since I first heard it. It’s spectacularly good. Album of the year by a million miles.